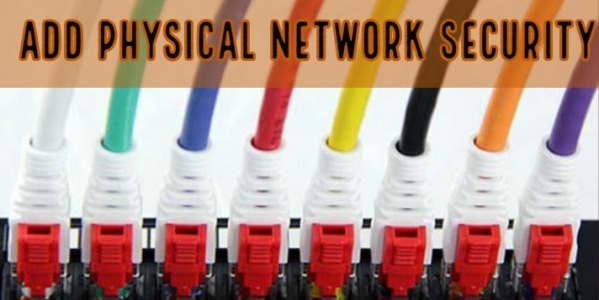 With regards to physical network security, everyone will agree that prevention is better than a cure. All networks will present an element of risk, but reducing this risk must always remain high up on the agenda. For a number of years, we’ve been busy behind the scenes at Patchsave designing our own range of small diameter patch cables. We wanted these to be different, by standing out from the crowd and taking on a completely new and revolutionary approach to patch lead distribution and packaging. What’s the different between a Cat5e and Cat6 Patch Cable? 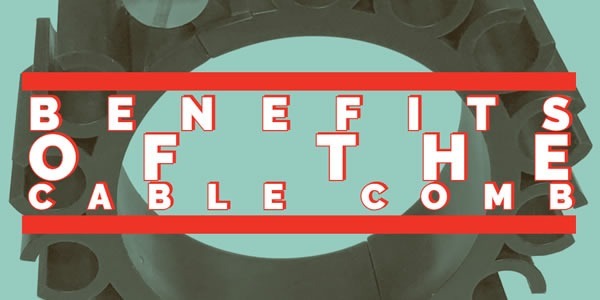 Despite Category 5e and Category 6 (Cat5e and Cat6) technologies having been around for decades, this remains a commonly asked question and generates a degree of confusion! 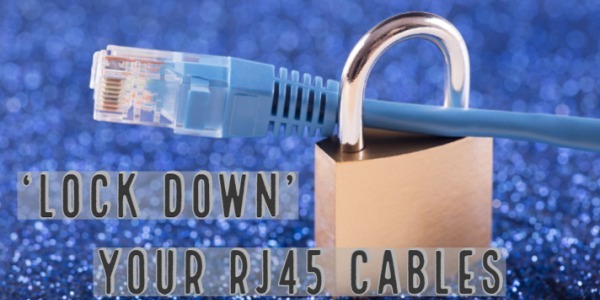 We already know that both Cat5e and Cat6 ethernet patch cables are terminated with RJ45 connectors at both ends. 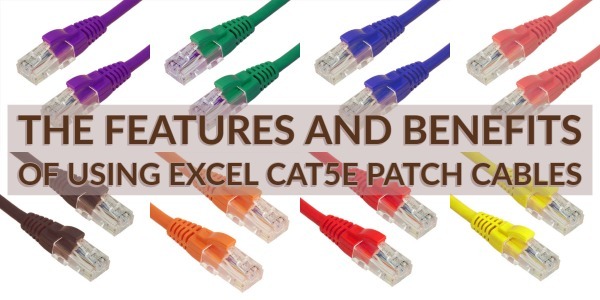 As you would expect from one of the UK’s leading cabling systems, Excel provide a great choice of Cat5e, Cat6 and Cat6a industry standard patch cables.Patchsave have been working closely with Excel over the past 15 years. 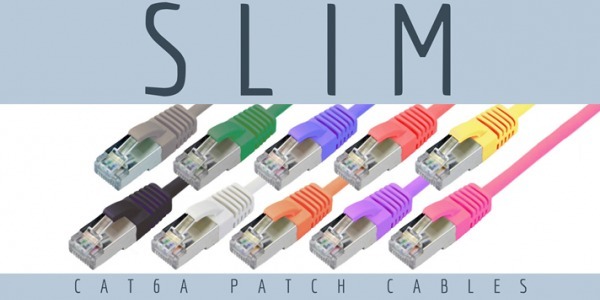 We’ve supplied and installed plenty of Cat5e patch cables, in fact in to the tens of thousands. 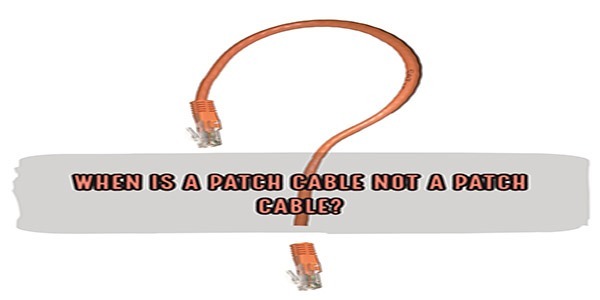 When is a Patch Cable not a Patch Cable? 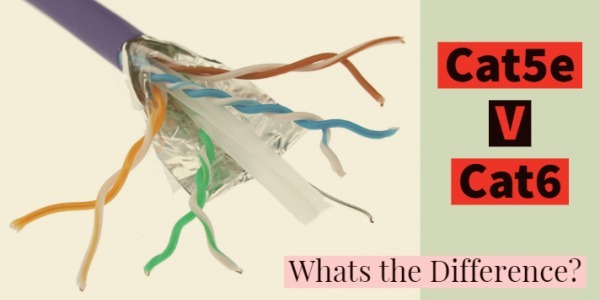 No, it's not the start of an "un-funny cracker joke", but a question that crosses our path on a daily basis!Every day we are asked for Patch Cables, Patch Cords, Patch Leads, Ethernet Cables, RJ45 Fly Leads and a whole manner of other weird and wonderful names. Here at Patchsave Solutions we’re always looking to source both new and innovative products. For many a year we have heard the frustration from IT and Network Managers, around either the deliberate or accidental disconnections of their user ports. 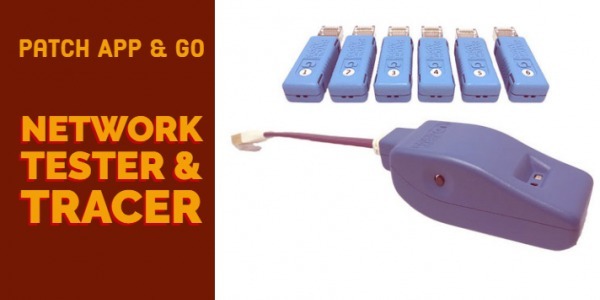 If you’re looking for a network tester and tracer at a cost-effective price point, then the new Patch App & Go PAGT001 should certainly not be overlooked. This next generation device supersedes the PatchMate that has proved extremely popular over recent years, now allowing for single user tracing from RJ45 patch panels to user outlets for 4 pair LAN terminations. Better still, the PatchApp & Go can be used across all shielded (STP) and unshielded (UTP) Cat5e, Cat6 and Cat6a networks to confirm, within just a few seconds, the correct wiring and location of your terminated network cables. 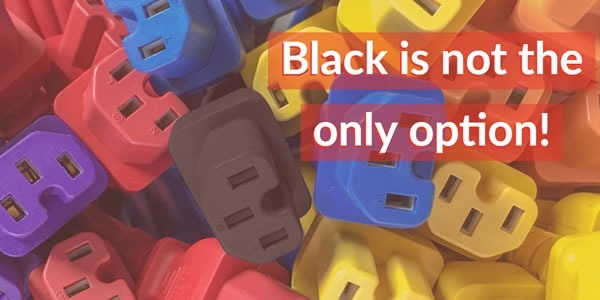 Why only use Black IEC power cables for your data racks? An IT infrastructure is extremely important to your organisation. Often this is a high-density and challenging environment to manage and can be anything from a small communications room to a large data centre. The installed equipment’s power supply connections are critical to its successful and uninterrupted operation. Despite this, most IEC C13-14 and C14-15 power cables sold throughout the UK, are supplied in a standard black colour! The ARC Data Cable Comb is a ‘must have’ tool for anybody installing Cat5e and Cat6 cables. It has a hinged design with a quick release, meaning that the Cable Comb can be used to quickly dress the cable bundles in to IT and Communication racks. 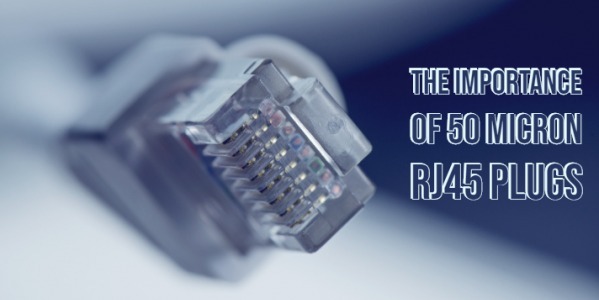 The RJ45 plug used for ethernet cable termination is of paramount importance. Its 50 Micron (µ) connector has long been the standard across the UK. However, cheaper inferior products using as low as 3µ gold flashing are now starting to be promoted and this is a big concern when you consider the longevity of your installed cabling system.